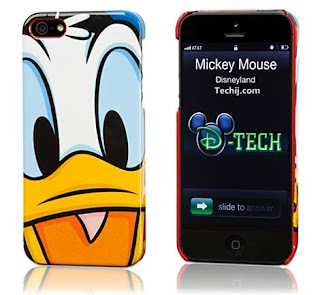 If we look toward statistics, by sold over 60 million units Apples iPhone 4 is on 12th rank in the list of best selling cellphones of all time. 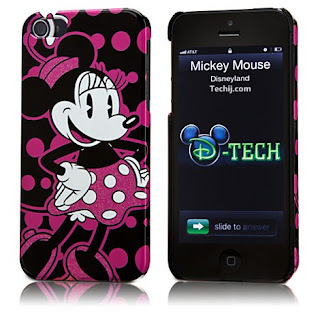 And according to information shared on Wikipedia that iPhone 5 Sold out twenty times faster than the 4 and 4S models. 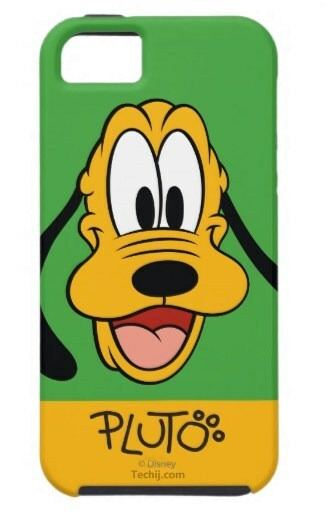 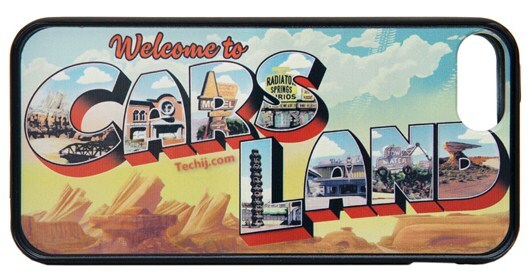 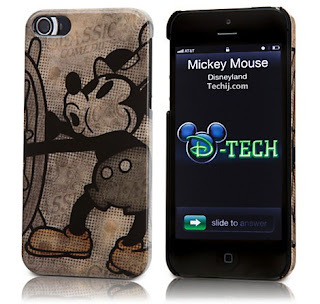 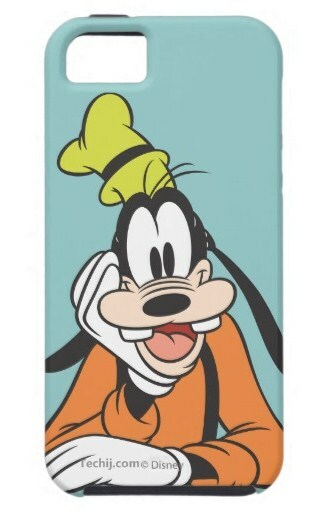 Disney release some new cases for iPhone 5 in order to take advantage from this popularity and by utilizing fans. Disney is well known because of its multiple of branded products including cartoon creations. These all new iPhone Covers have similar features including; easy to fit, comes with screen protector, manufactured with hard scratch-less plastics, can bear shocks and give protection to cell phone because of soft rubber lining inside, also have small piece of cleaning cloth, and none of them can't be counted as cheap because the price ranges from $30 - $40. 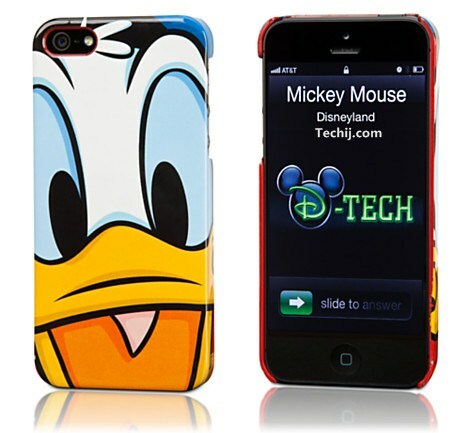 So if you are kid, or looking for some cool iPhone 5 cases to gift then these cases will definitely help you in selection but might be you can't purchase them online because the Disney online shop doesn't sell outside the united states. 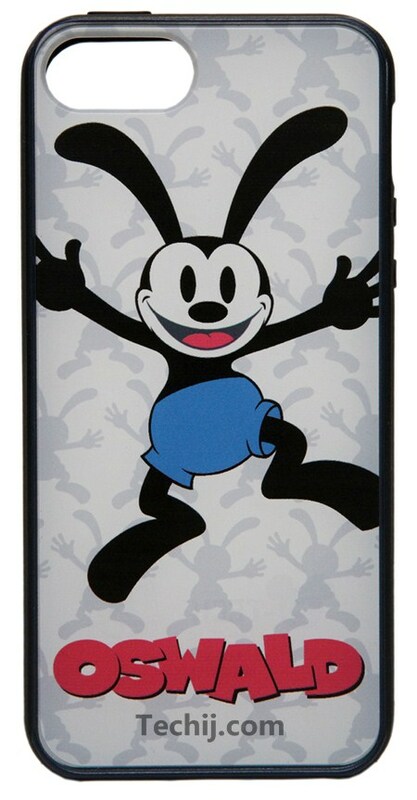 But you can buy them online from other online stores including Zazzle, Amazon, and Hong Kong Bystar which also have some cool and good collection of cases and covers of different tech gadgets especially for kids in reasonable prices.